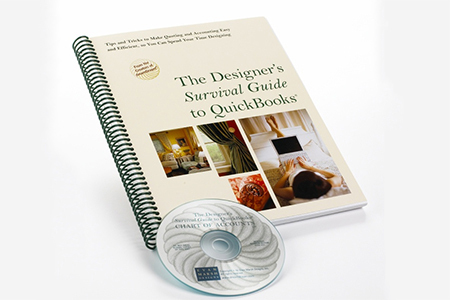 The Designer’s Survival Guide to QuickBooks has been written specifically for designers and window treatment professionals, by a design professional and Certified QuickBooks Pro-Advisor. 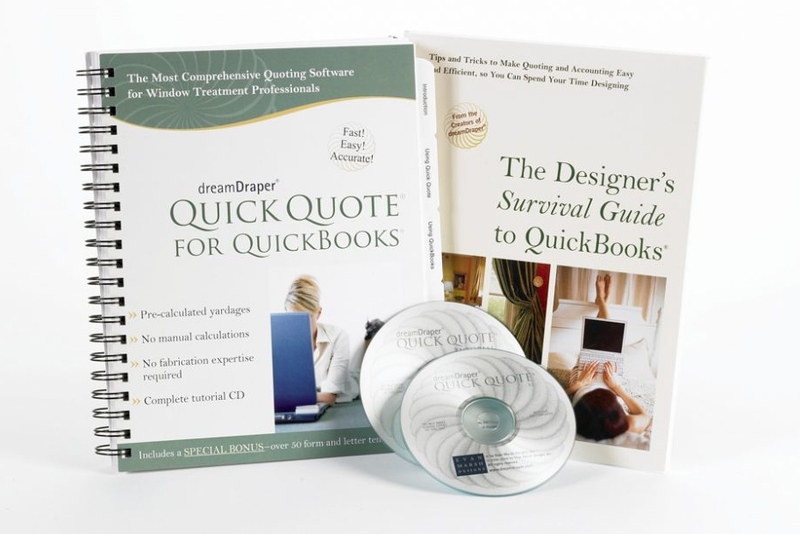 Includes comprehensive Designer Chart of Accounts and Item List on CD (the CD requires that your computer have QuickBooks by Intuit installed). The manual is included when you purchase our Quick Quote for QuickBooks software. 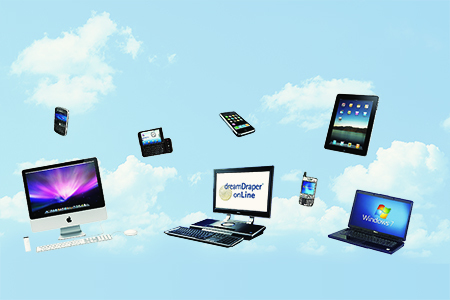 However for those of you who would like to order the Survival Guide only, you can purchase it separately.